The life of Daniel didn’t just change the face of a generation, it changed the course of history. Daniel chose to follow God and God honored him along the way. 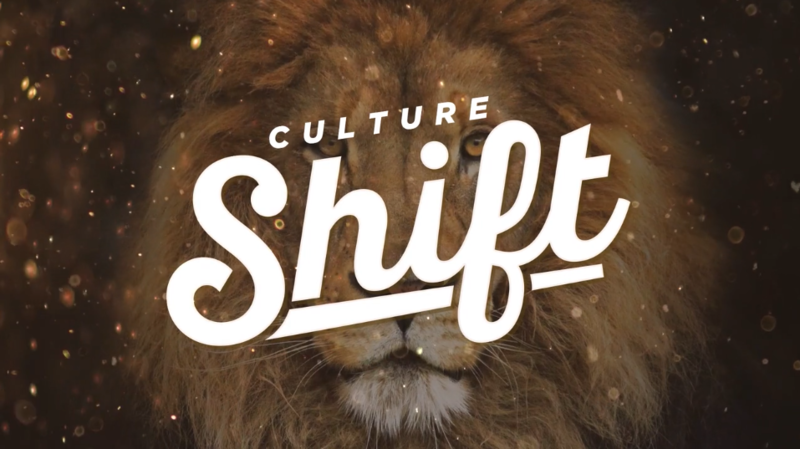 We too can learn to follow God so boldly that we can see a culture shift.